Situated in the indoor market this building was built in 1890 by the elders of the Jewish Community of the city. 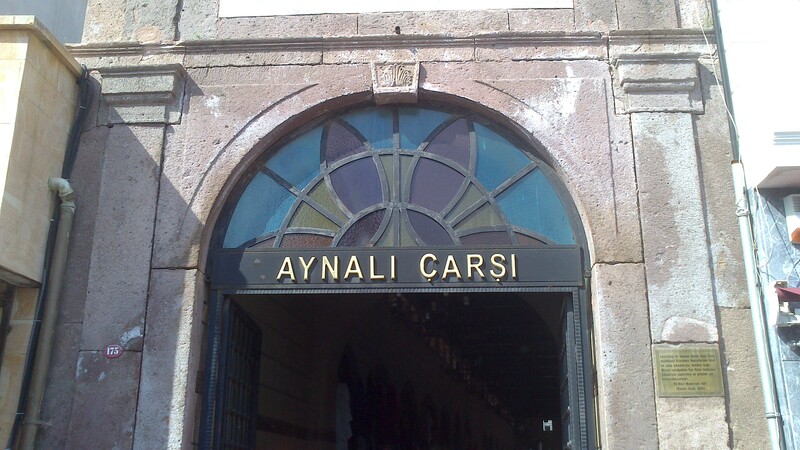 Famous for its two mirrors on either side of the entrance the Mirrored Bazar is also famous for its mention in the Çanakkale Dardanelles song. Restored and cared for by the Municipality of Çanakkale this is now a covered shopping area predominantly where souvenirs and gifts are sold. It is a popular destination for anyone visiting Çanakkale.